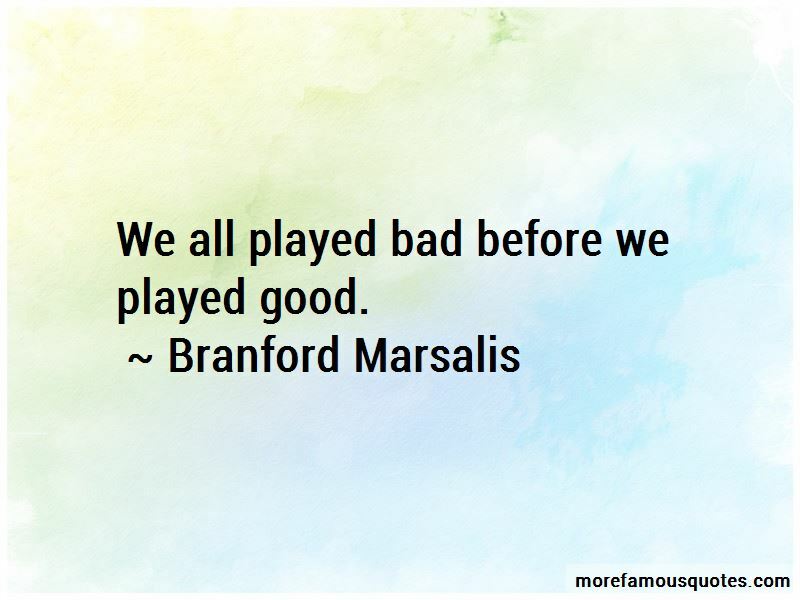 Enjoy the top 42 famous quotes, sayings and quotations by Branford Marsalis. I think that one of the problems that jazz has is that it's so incestuous that it's starting to kill itself. You hear it in your brain. Whatever makes sense. Some songs work well as quartet songs, sometimes they don't. 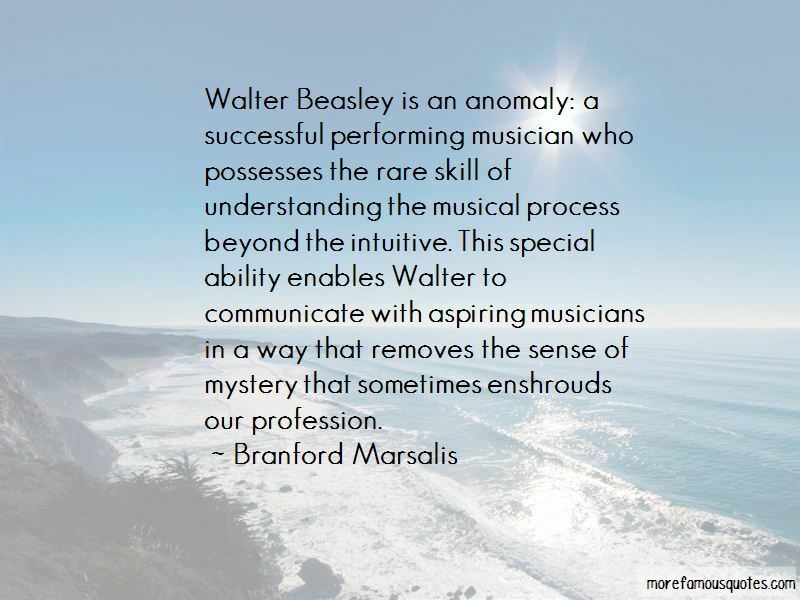 There's a certain kind of motion and pacing that our music has, and this just doesn't have that. We just kind of rushed to the conclusion of most of the songs. I just would've preferred to done them over. You don't know what you like, you like what you know. In order to know what you like, you have to know everything. There is not a sentence in the world that could respectfully do justice to the life and music of Jerry Garcia. 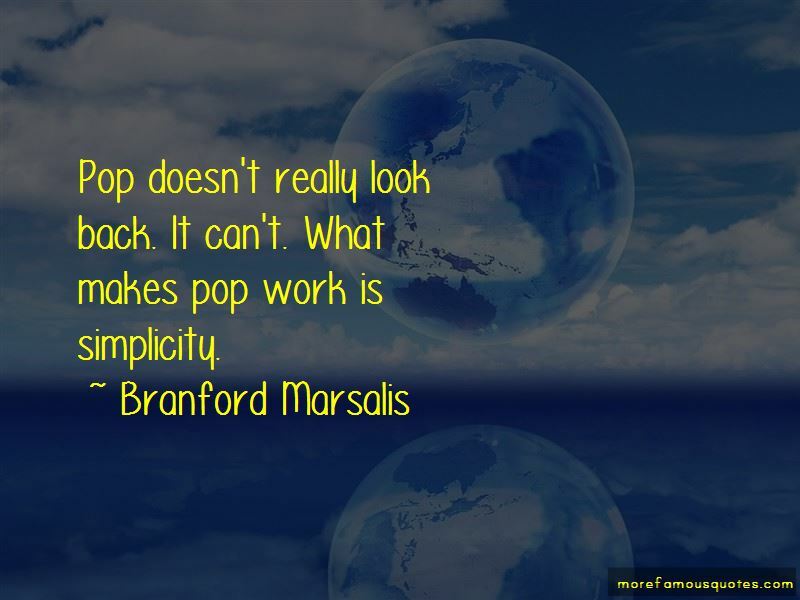 Want to see more pictures of Branford Marsalis quotes? 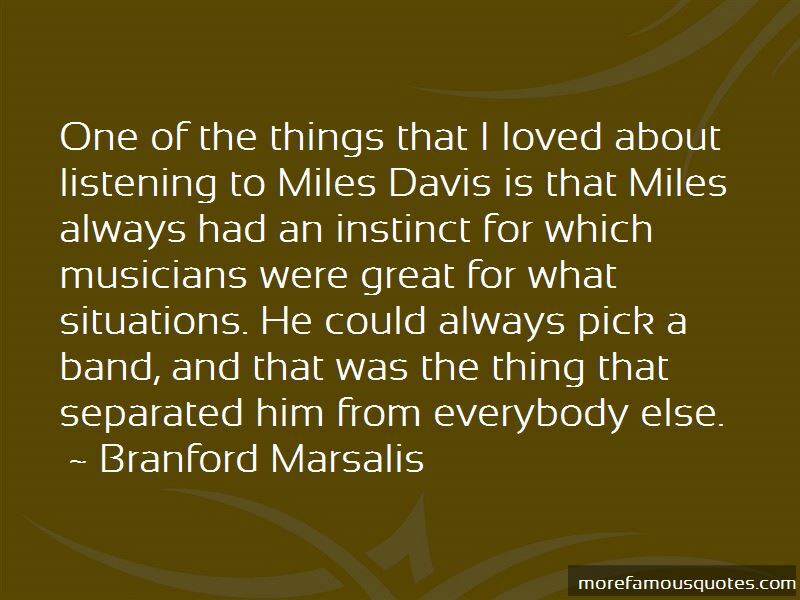 Click on image of Branford Marsalis quotes to view full size.